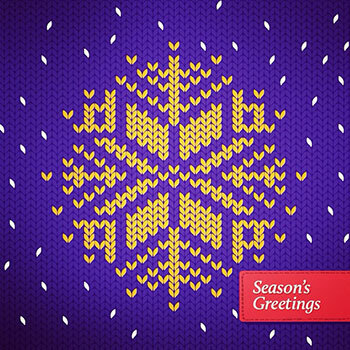 Laurier will close for the holiday season at 4:30 p.m. on Friday, Dec. 21, 2018 and will reopen on Wednesday, Jan. 2, 2019. During this period, all university buildings will be locked to maintain security. In case of emergency during the holiday closure, contact Laurier’s Special Constable Service at 519.885.3333 in Waterloo or 519.770.3778 in Brantford.